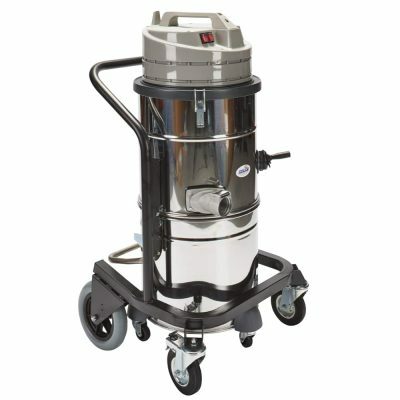 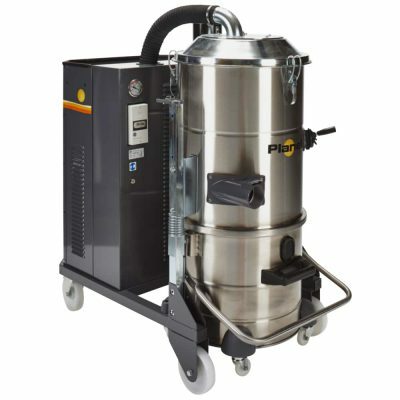 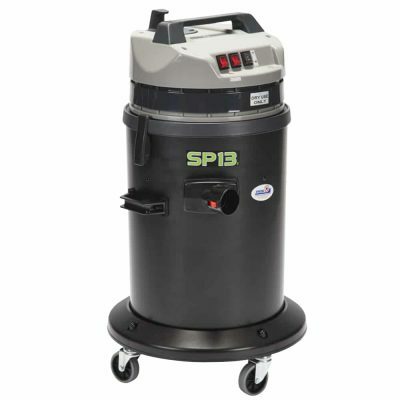 All our industrial vacuums have been specifically designed to handle fine concrete dust and similar. 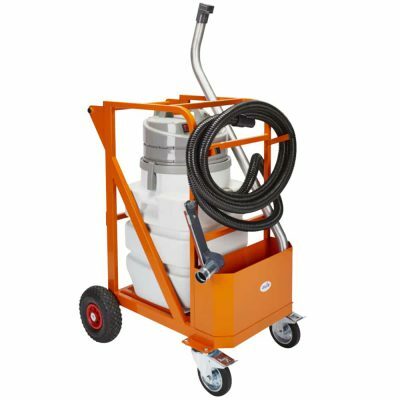 They are ideal partners for operation alongside our range of surface preparation machinery and dust control guards. 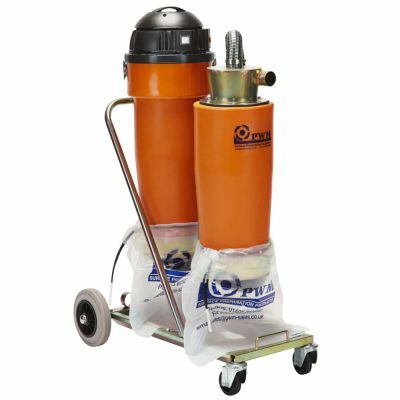 In most machines we fit teflon coated filters as standard at no extra cost, most machines have “M” rated cartridge filters as standard. 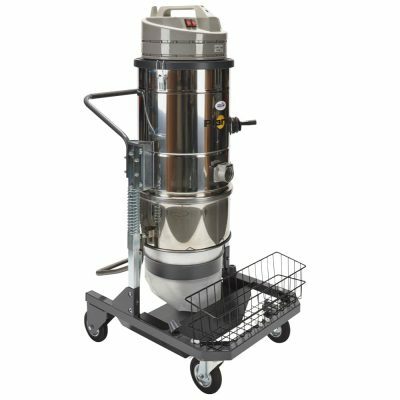 Filter cleaning systems include, hand shaker, electric shaker and reverse puse air blast. 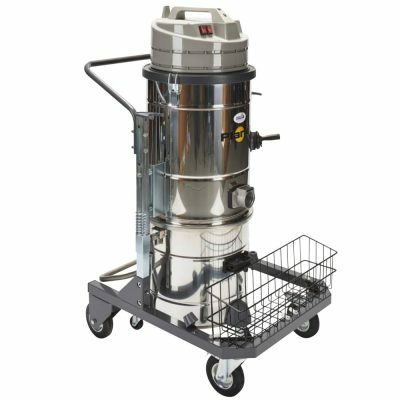 Some offer fully automic filter cleaning. 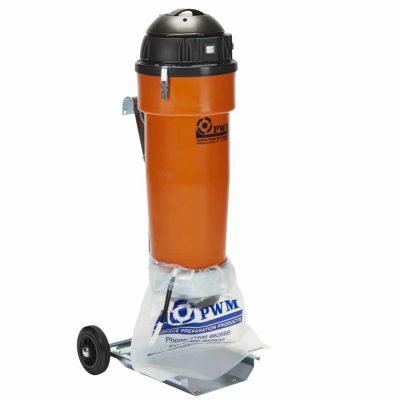 The popular “LongoPac” dust bagging system is available on many units. 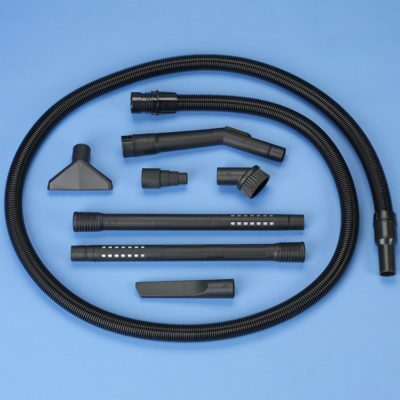 All vacuums are supplied with heavy duty vacuum hose as standard. 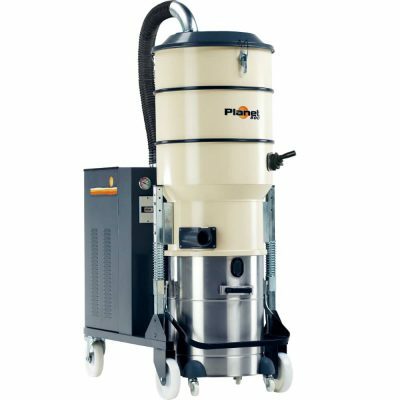 With over thirty years experience in the design and manufacture of dust control systems we have a good idea what works and what is needed to create a durable effective machine. 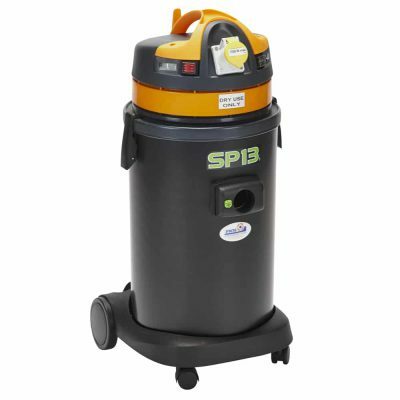 Please feel free to phone and discuss your appliction, hopefully we can point you in the right direction and ensure you invest in the correct specification machine to meet your needs.